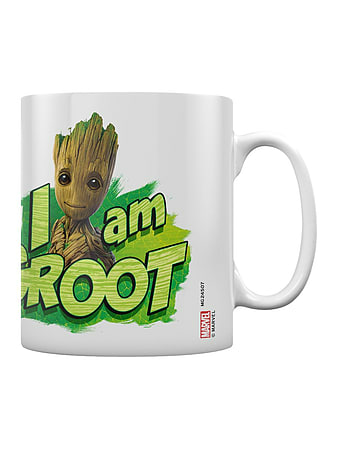 'I am Groot' - How is it, that one of the most highly paid actors in the world is only given one line? We just don't understand it! 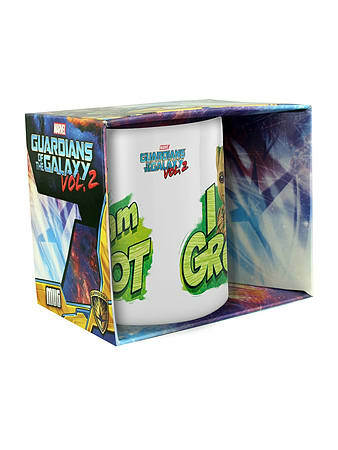 Groot is back, he may only be a 12th of the size but he is back nonetheless, along with the other guardians all ready to save the galaxy. Official merchandise.